The satin edging feels very luxurious next to my skin. 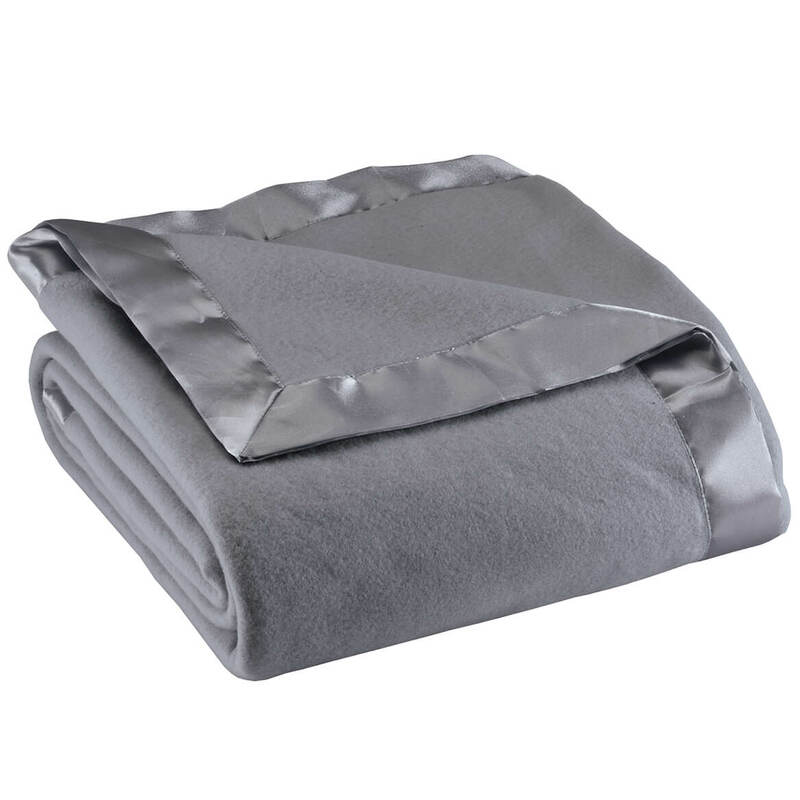 This blanket replaces a thermal open weave blanket and feels warm and 'substantial' over the top sheet. It lightweight and it good and warm and it very good. light weight but keep u warm love it. I am considering buying a second one! I needed a light weight blanket that wouldn't slide and end up in the floor. This one is perfect! I was surprised at how warm it is, even though it is so light weight. It is under a light quilt, but holds in the warmth. We keep the room cool in the winter, and the blanket keeps us warm. I often have to turn the quilt down, because the blanket is enough. I am considering buying another because this one is working so well. Person this was for was very pleased with the blanket, they said. I can't fairly judge the quality of cleaning since I haven't washed it yet. It seems to be of good quality. 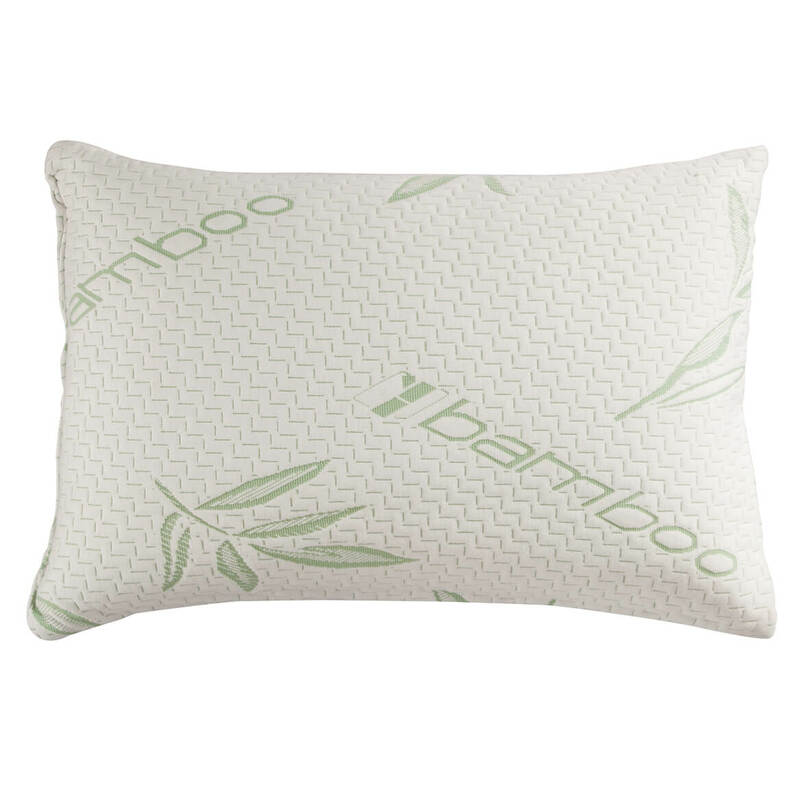 this product is for cold weather it is just enough weight to keep you warm in bed or just while you are watching a movie. It is so hard to find Pink in items for a King Size bed. The color of this blanket is perfect. Thank you. 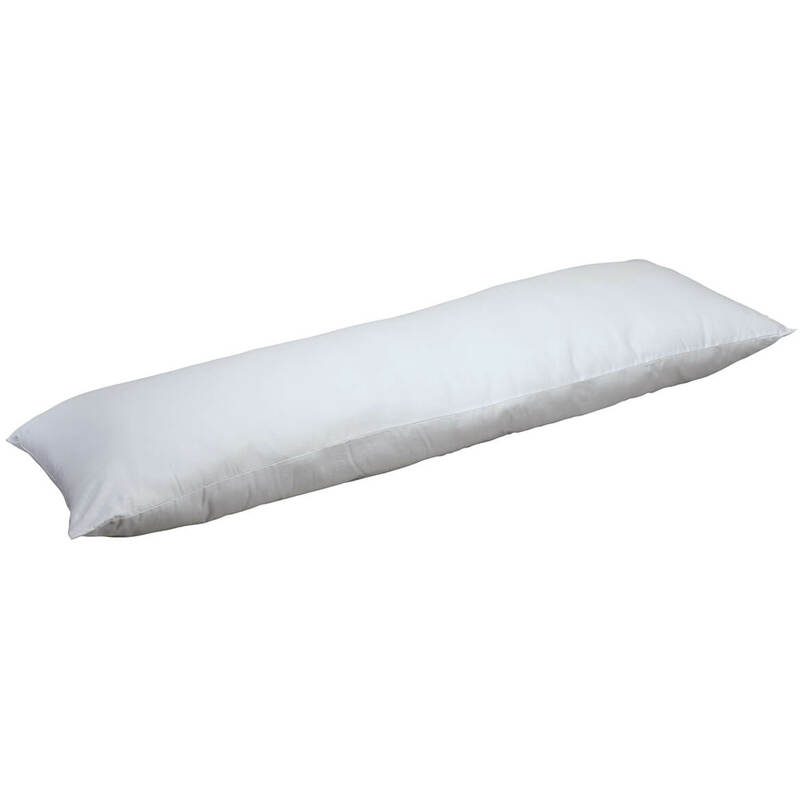 This is a sonderful light-weight blankes. Very soft . I plan to buy the pink and sage. I WOULD BUY THIS BLANKET AGAIN FOR MYSELF OR AS A GIFT. I LOVE THIS BLANKET. ITS NOT HEAVY, BUT IT IS WARM. IT HAS THE BEAUTIFUL OLD FASHIONED SATIN BINDING ALL AROUND THE ENTIRE BLANKET. THE COLAR IS PRFECT FOR MY BED. THE PRICE WAS GREAT! I CAN'T THINK OF ANYTHING ELSE I CAN SAY EXCEPT I LOVE THIS BLANKET! Yes,I would purchase these again. Love the blankets and prices are so great. will definitly keep you warm. Looks good also. I bought this forcmy grandsons birthday. He tells me all the time " thank u grandmom....I love my new blanket". 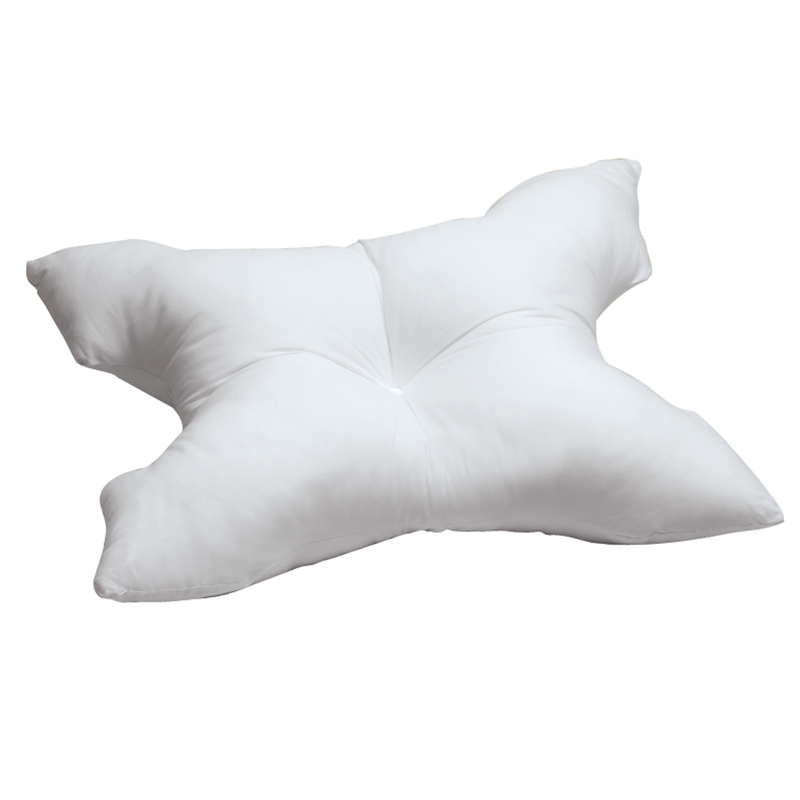 I love fleese, it makes me feel comfortable, safe and as snug as a bug. 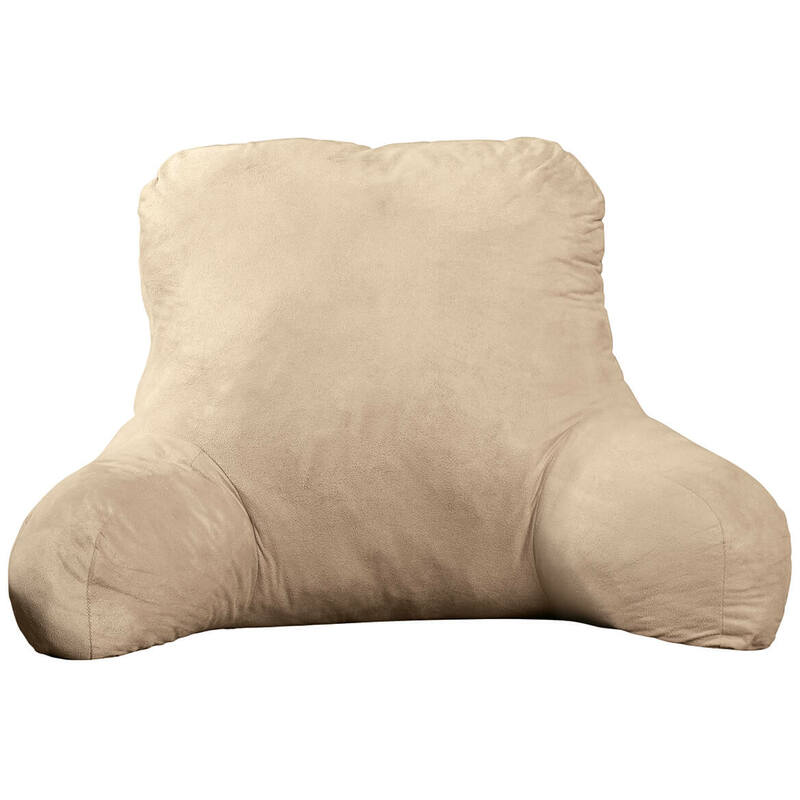 Works great for a big blanket to wrap up in on the couch or in a chair. I was so excited to receive two of,these blankets. Then I opened them and read the instructions for cleaning. Clean In cold water on gentle was expected. But not allowed to dry clean or put on a dryer. Must hang up to dry. This should be mentioned up front. One living in home without old fashioned clothes line ( such as myself) is going to have a huge problem, especially with queen and king size. After opening the packaging it was too late to return. I feel this was deceptive on WD's part. If you like a see through blanket this is the 1 for you! It feels like poor quality felt. Big let down when it arrived. The satin on it is extremely narrow, nothing like shown in the picture. I should really send it back, but my dog needs a new blanket. I really don't think it will withstand laundering. I think it will fall apart. I wouldn't reccomend this blanket to anyone. I really don't think it deserves one star. It is real garbage. 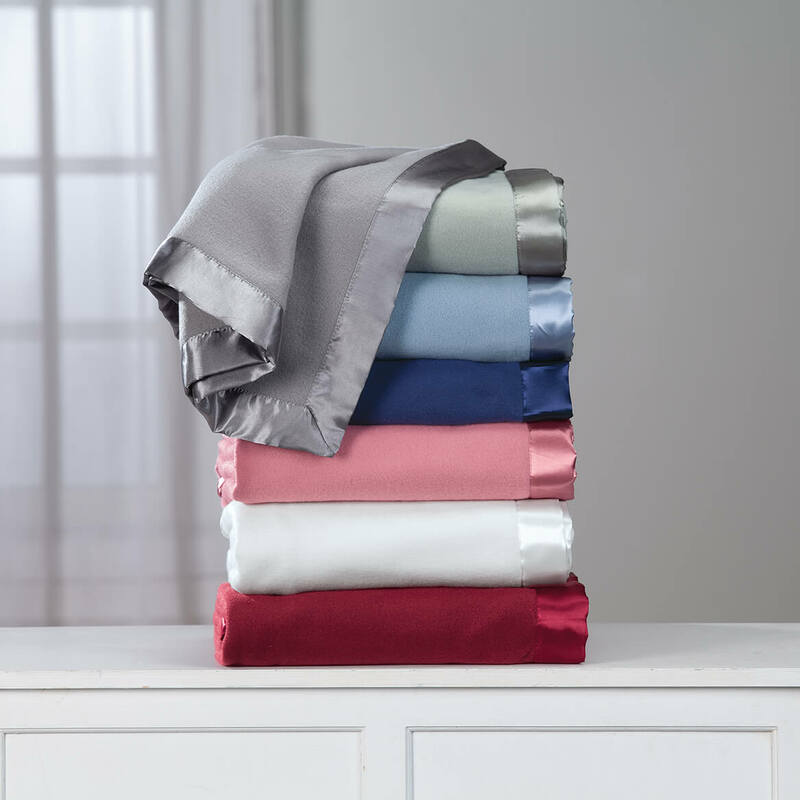 I had been looking for a satin bound blanket for a long time when I saw this one. The satin binding is the only good thing about the blanket I can think of. I have a standard queen sized mattress and the full/queen size is definitely too small for the bed. I usually tuck the bottom end of my blanket in at the foot of the bed so it stays put when you roll over. This blanket is so short that when you line up the top edge with the top of the mattress there is only 4 inches hanging down on the sides and bottom end. I was having trouble determining the length and the width so got my tape measure out and found it to be 84" square! This blanket should be used on a twin or full bed and then might be too short to tuck in at the bottom. The weight is EXTREMELY light and only suitable for summer use. I use flannel sheets in the winter and this blanket is about the same weight as the flannel. Fortunately I live in the south and don't need much of a blanket in the summer, but this blanket will not be heavy enough for fall, winter or early spring. I have not laundered it yet. If it shrinks at all it's definitely going into the recycle box! If you are determined to buy it make sure to get the king size no matter what size your bed is. I cannot in good faith recommend this blanket to anyone and should have returned it when I saw how small it was on my bed. I have one and it is very warm I need another one. I chose the blanket because it is inexpensive but useful (I live in Miami) and I needed one. my grandchildren will be visiting over the holidays and we are getting ready, now. One is for my Mom and 1 for me as a light cover up for warmer nights or a warm layer in colder nights. its on the bed love it it is sofe. To help keep warm at night. It was the perfect size and color and the reviews were mostly positive. I have bought this product before and found the product to be excellent ! Need to keep warm on the very few cool days in Fl. One of the few places I was able to find this product. 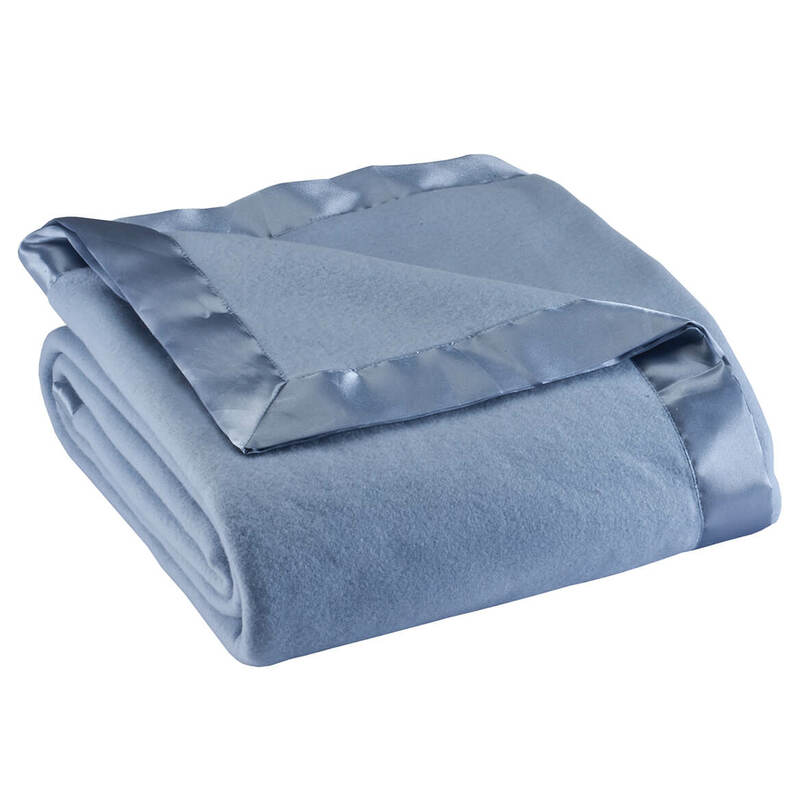 Satin binding goes around entire blanket. I need a new blanket and this one should be one I can use. I need a new blanket, I wanted try the products. I get these catalogs all time..
My wife thought it was just what she has been looking for. well my family always like these blankets since they are so comfortable and reminds me of old times :) Thank You. 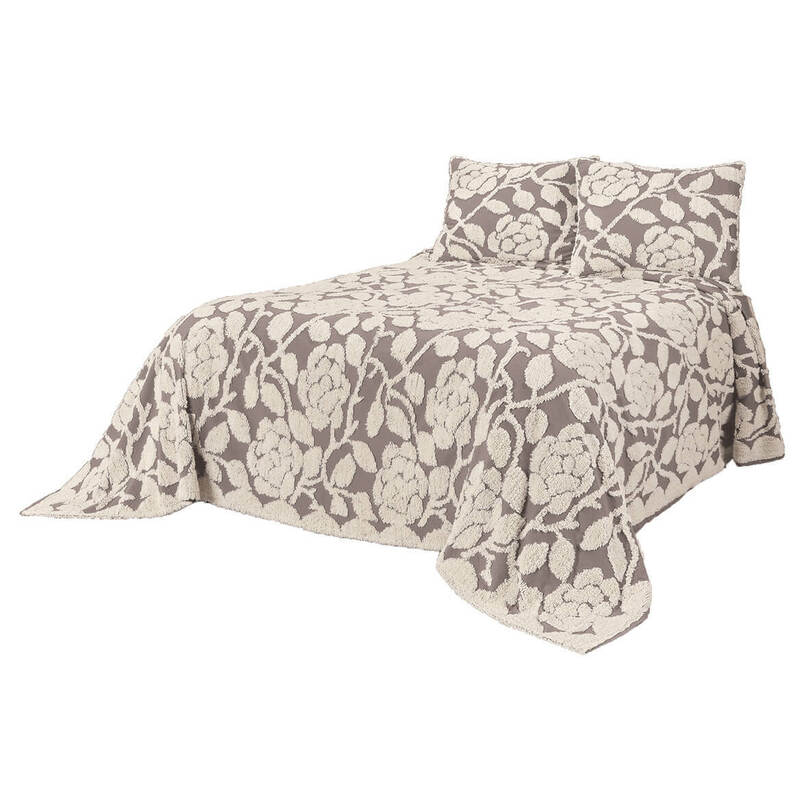 I chose this item because it was the most reasonably priced twin sized blanket in this style. Light weight perfect for spring through fall in Midwest. Now we're moving to FL and will use year round. We are looking for this type of blanket. This was a good price and what we are looking for. My old sage blanket is wearing out - and this looks like a good replacement. 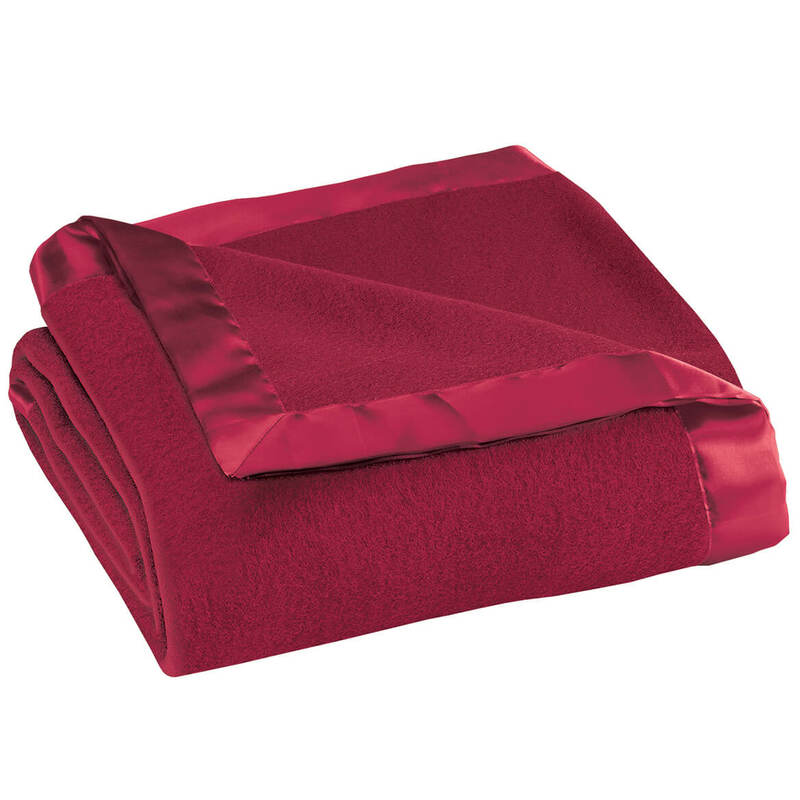 Couldn't find an old fashion satin trimmed acrylic blanket in the stores! I needed another blanket but am not pleased with this one. 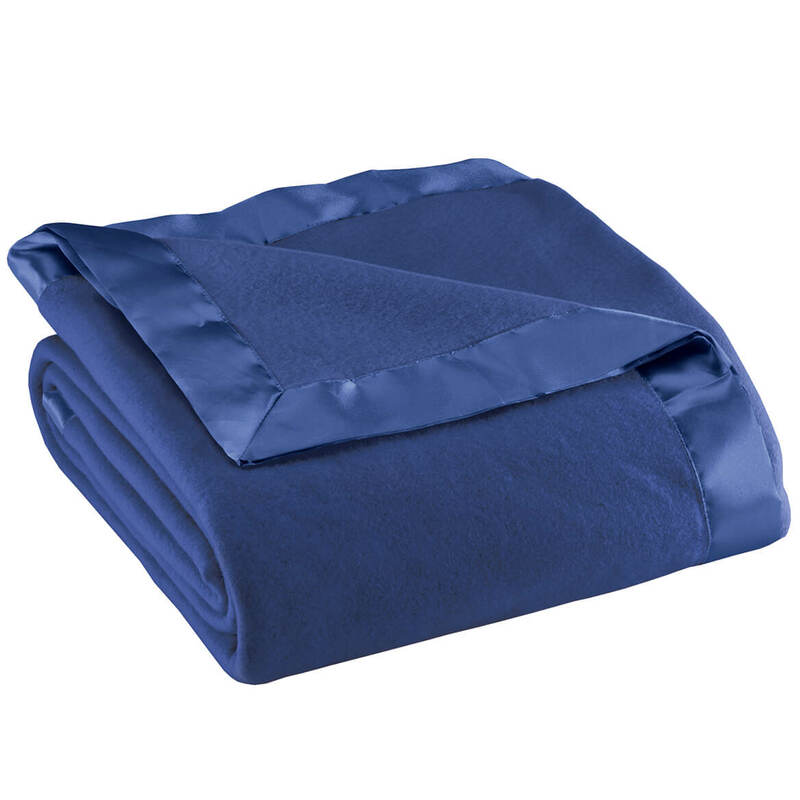 I purchased one of these blankets for myself and was greatly pleased with this product. I knew my granddaughter and her family could use some new blankets so naturally I bought from you. Good quality blanket. can this be dried in the dryer? BEST ANSWER: Thank you for your question. Yes you can you must machine wash cold on gentle. We hope this information will be of help to you. Is the satin binding all around the blanket? What size is the queen size blanket or all of the blankets? BEST ANSWER: Thank you for your question. The Twin size is 86" long x 64" wide, full/queen is 86" long x 84" wide and the king is 86" long x 102" wide. We hope this is of help to you.